It's the one component of a computer that we spend the greatest time interacting with, yet for many their choice of keyboard is one of only fleeting concern. After all, provided it performs the basics of its job, what more is required? The flat keys here are very similar to those you'd frequently find on a laptop, and some really prefer this action to that of a more traditional keyboard (I am not one of them). 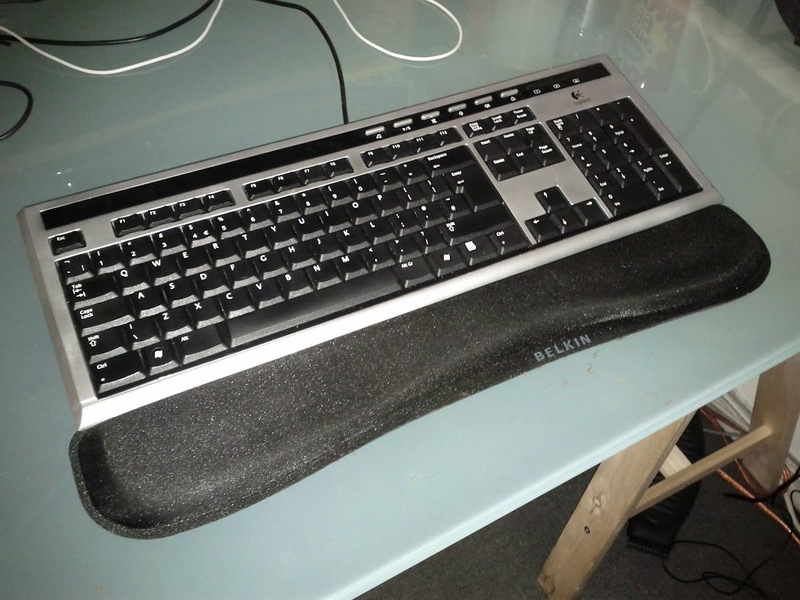 More important here is the gel wrist-rest which keeps the wrists at an angle to the keyboard that is less likely to result in any injury from excessive typing. 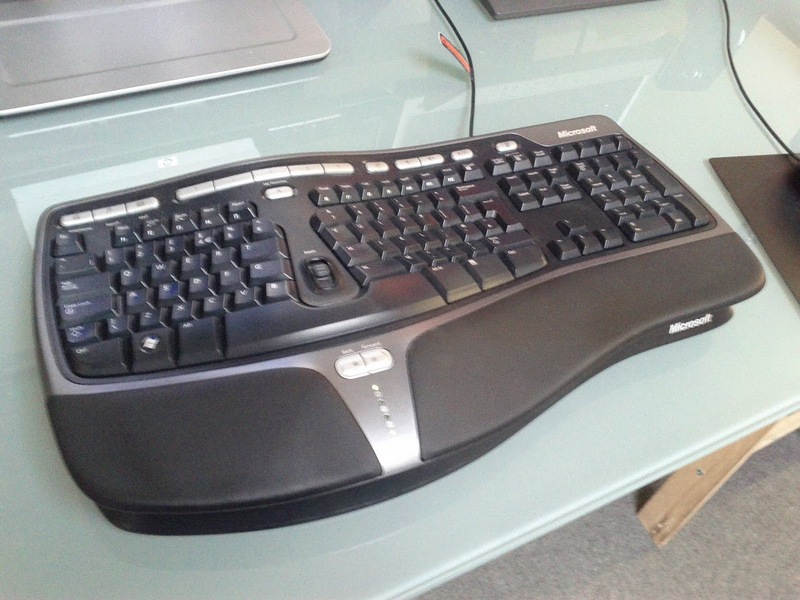 This keyboard's ergonomic split forces each hand to use only specific keys, a change that can take some adjusting to. The integrated padded wristrest enforces a backwards camber on the board which is also designed for comfort when typing for extended periods. 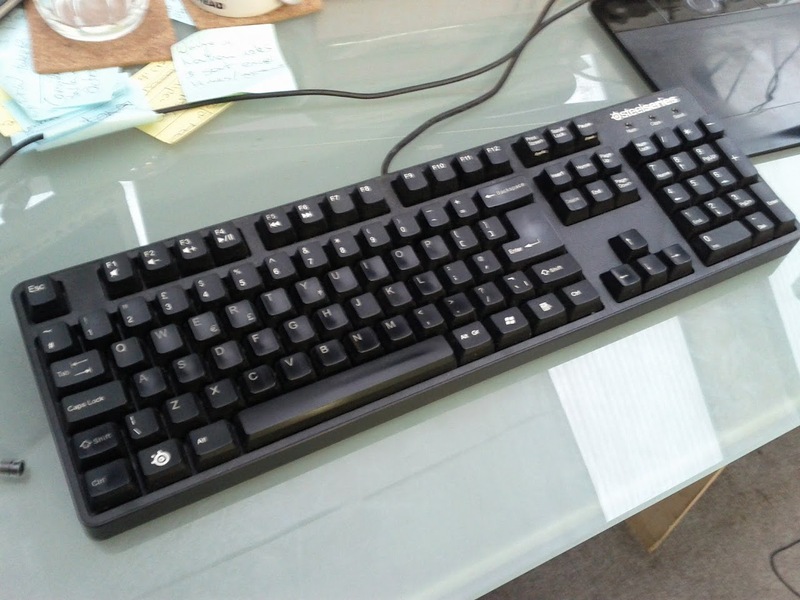 This is an exceptionally high performance keyboard which sells itself on minimising between keypress and the computer receiving this information. Each key is also designed to have a satisfying "action" and click after being pressed, providing a feedback that many typists appreciate. 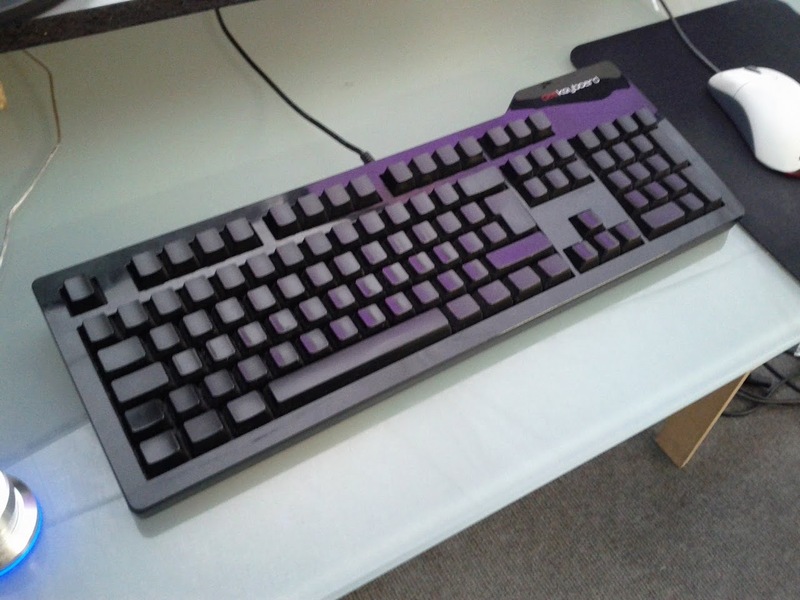 This is an unusual keyboard: it doesn't have any labels on the keys. This allegedly forces the user to become a better touch-typist and increase the speed at which they can type. Like the Steelseries, it also prides itself on having a similarly satisfying action to the legendary IBM Model M.